I hope that teachers take these lessons, use them, share them and customize them. I would love to see what resources and changes they make. As a teacher of kids with learning disabilities, sometimes I find myself only focusing upon the child’s disability and not their ability. Every child can learn, and often it is because of their other abilities that learning takes place. My wish for every teacher of students with learning disabilities is that we enable children to access and use their learning abilities. To support that goal, I created LearnAbilities, an ongoing blog that includes these 4 lessons and more ways to support students and teachers with diverse learning needs. Every school has a challenge that they need to solve. By employing design thinking, an entire staff, a department or an individual teacher can design a solution for that problem. 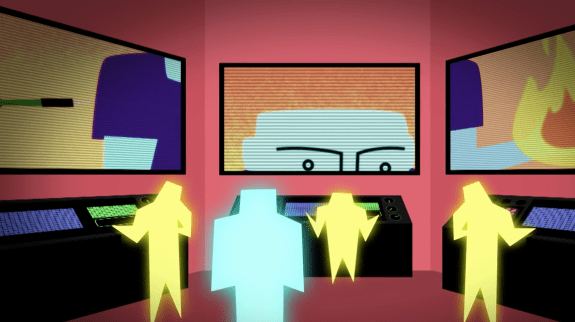 TED-Ed Select Lessons are a great way to represent the learning or solutions that a teacher creates for their particular challenge! some kids don’t get it other ways some kids do so it is important to teach it more then once. 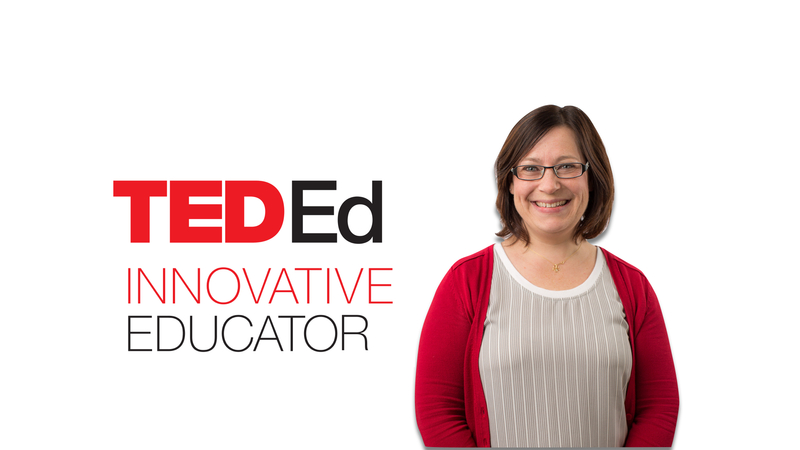 Karen Goepen-Wee, an English Language Arts teacher from Canada, is a participant in the TED-Ed Innovative Educator program. After engaging in two months of online professional development and attending a TED conference, each TED-Ed Innovative Educator is challenged to create and share an innovative project that can benefit other educators. If you plan on replicating a version of this innovative project in your community, let Karen know!